Alfa Laval bo ponovno prisoten na SMM, na svetovno najbolj vidnem dogodku za ladjedelništvo. Sedaj, ko smo vstopili v drugo stoletje prisotnosti v ladjedelništvu, se osredotočamo na življensko dobo plovil in njihovo učinkovitost – doseženo z opremo, sodelovanjem, inovacijami in podporo. 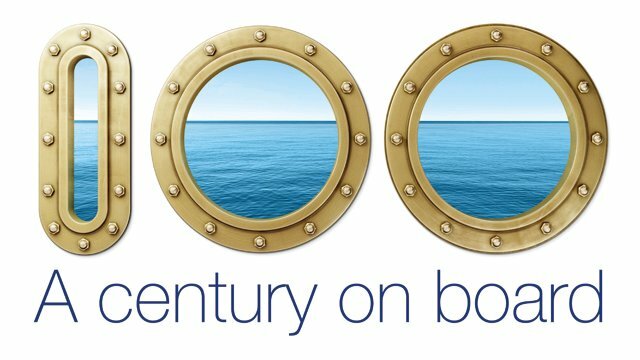 Over the course of more than 100 years, Alfa Laval has become a full-scope partner to ship owners, ship operators and shipyards. At this year’s SMM, taking place 4–7 September in Hamburg, Germany, the company will showcase a breadth of equipment innovation, but also the depth of understanding and commitment needed to keep customers competitive in a changing industry. Visitors to Hall A1, Stand A1.226 will find a well-prepared supplier with comprehensive solutions for lifetime vessel performance. 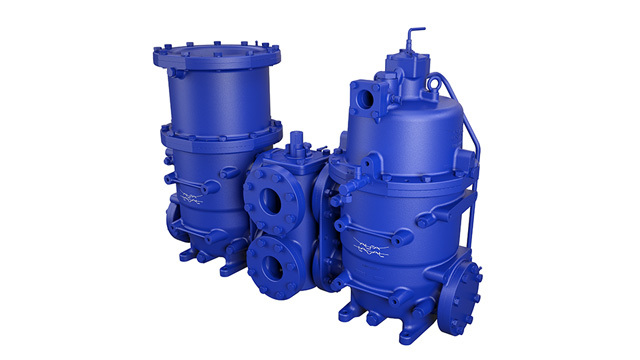 As environmental regulations and their enforcement continue grow stricter, Alfa Laval is keeping customers compliant and secure. 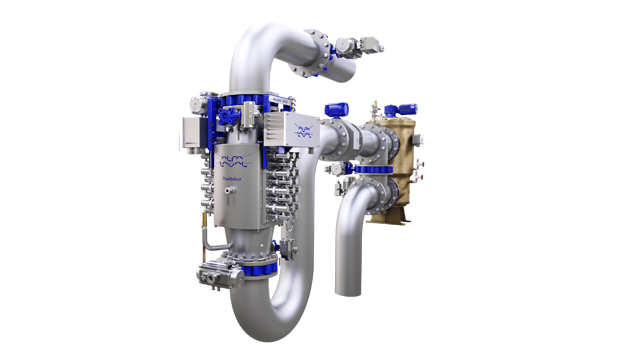 From cost-effective treatment of large ballast water flows to fuel-adapted NOx reduction and scrubber connectivity that simplifies compliance with the global sulphur cap, Alfa Laval has reliable and forward-thinking solutions that mean true peace of mind. 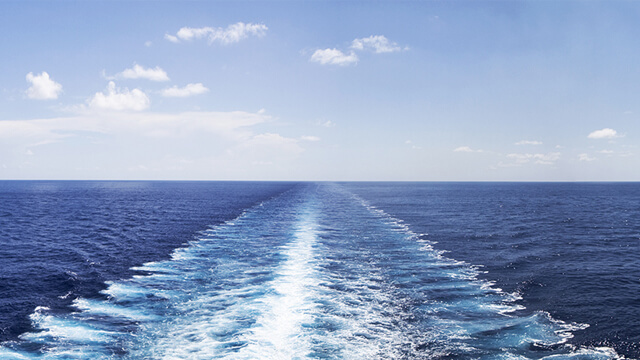 Though reliability has always been important at sea, it has never been more critical than today. New fuels and onboard processes are creating new uncertainties, but even familiar threats like cat fines are on the rise. 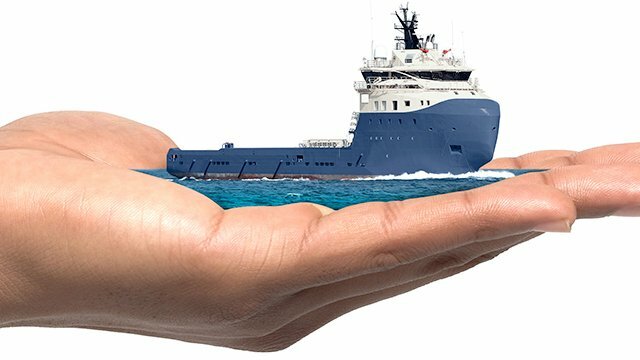 Alfa Laval has the innovative equipment needed to ensure reliability – from separators and filters to solutions for fuel gas supply and multi-fuel boiler combustion – but also the deep knowledge, global network and comprehensive service offering to keep vessels running problem-free. In an industry where the demands are often higher than the margins, every opportunity for efficiency counts. Working in applications from fuel treatment and waste heat recovery to freshwater generation, Alfa Laval boosts efficiency through equipment innovation, process line synergies, connectivity, training and more. Besides saving fuel and reducing emissions, this helps customers achieve faster, simpler and more profitable operations.